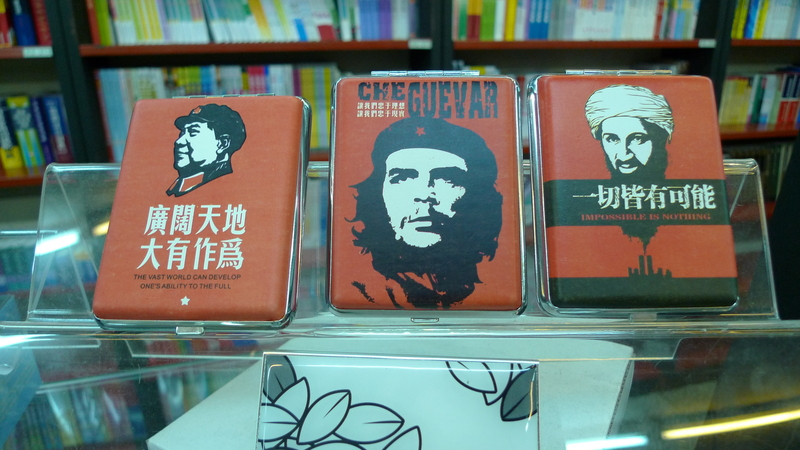 An unlikely trio of cigarette cases on sale at a bookshop on the metro in Shanghai. 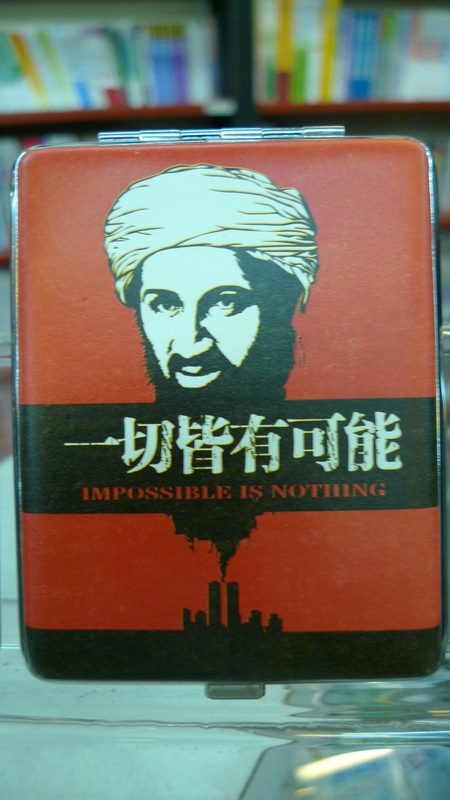 My nerve failed me and I dared not buy one, even for its curiosity value. You are currently browsing the Stumbling on melons blog archives for September, 2011.